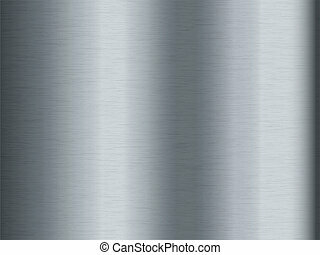 Brushed metal. 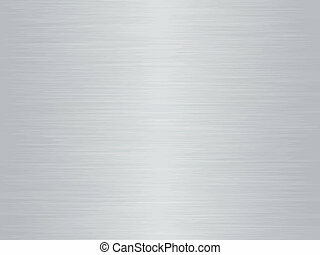 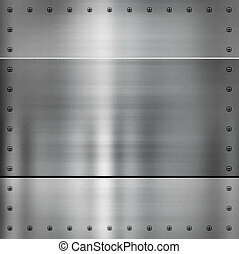 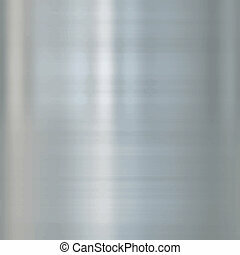 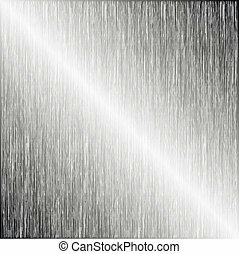 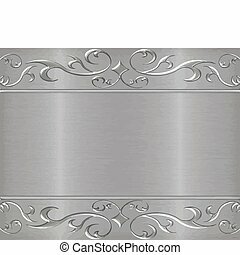 Sheet of rendered brushed steel or metal. 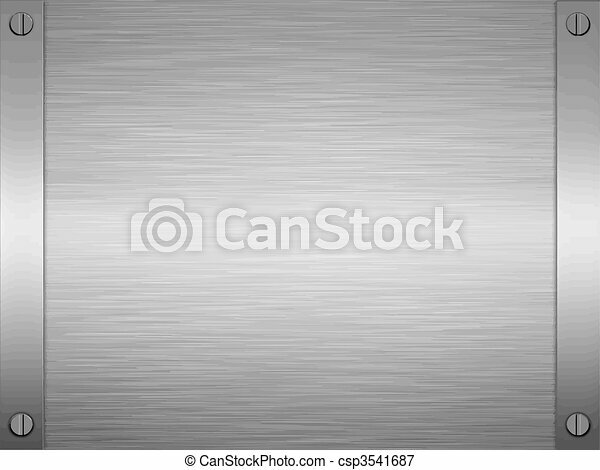 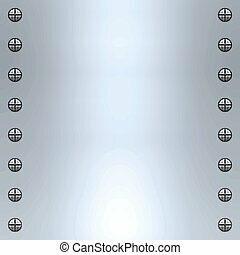 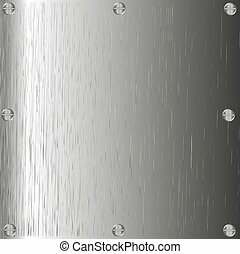 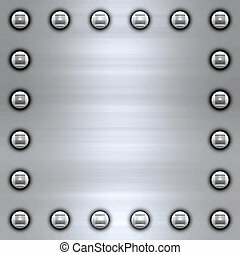 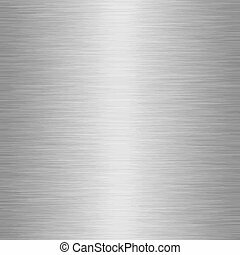 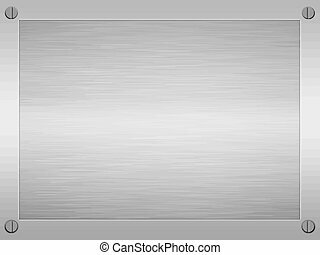 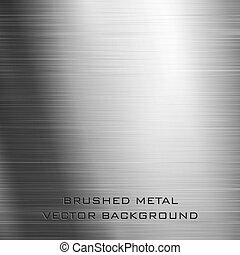 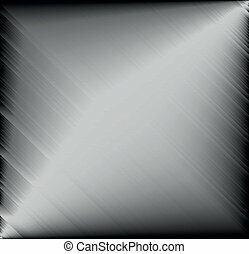 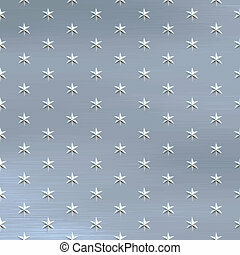 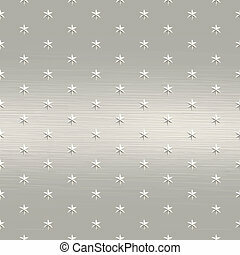 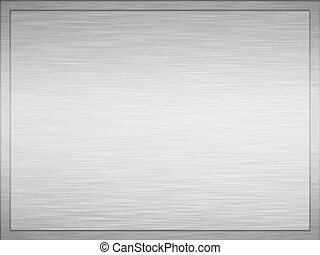 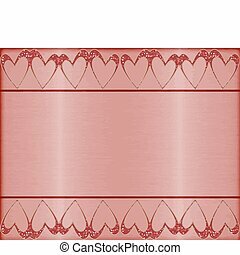 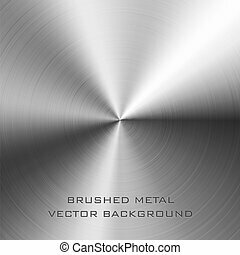 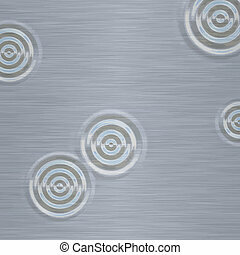 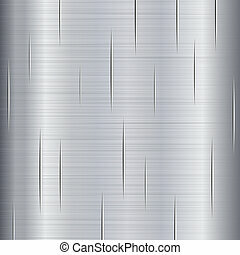 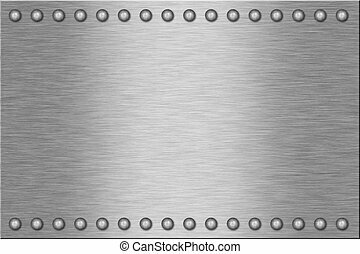 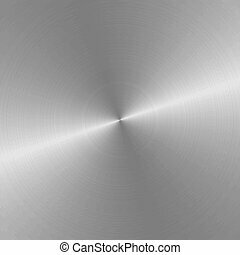 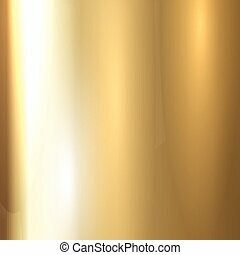 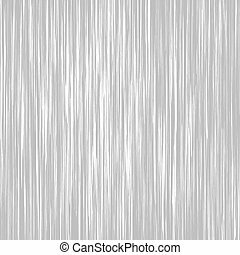 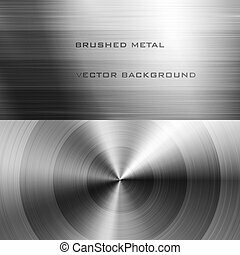 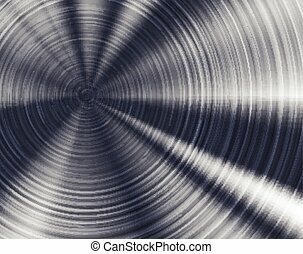 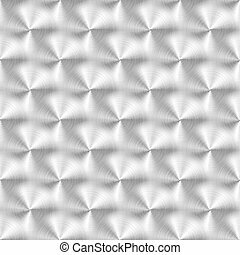 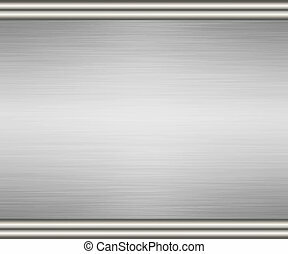 Vector illustration of brushed metal texture with circular pattern.